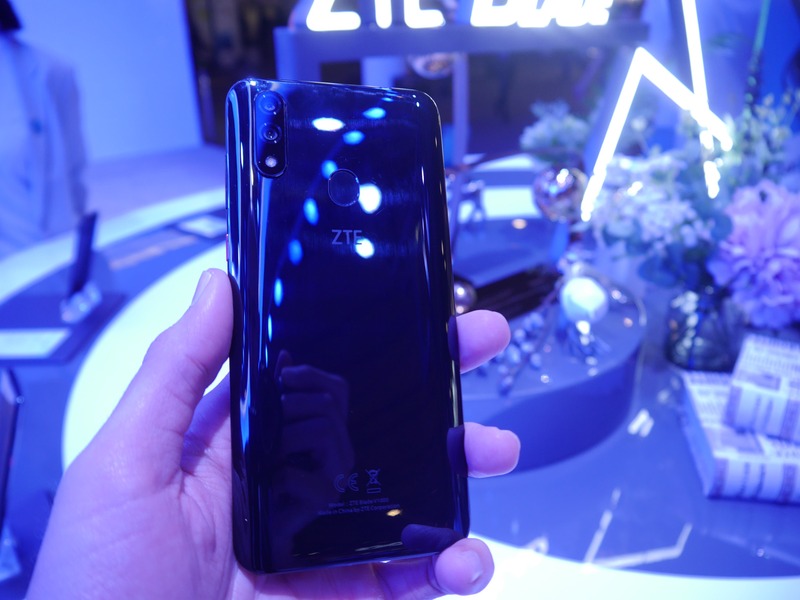 The ZTE Blade V10 is probably one of the most interesting handset showed off here in Barcelona. 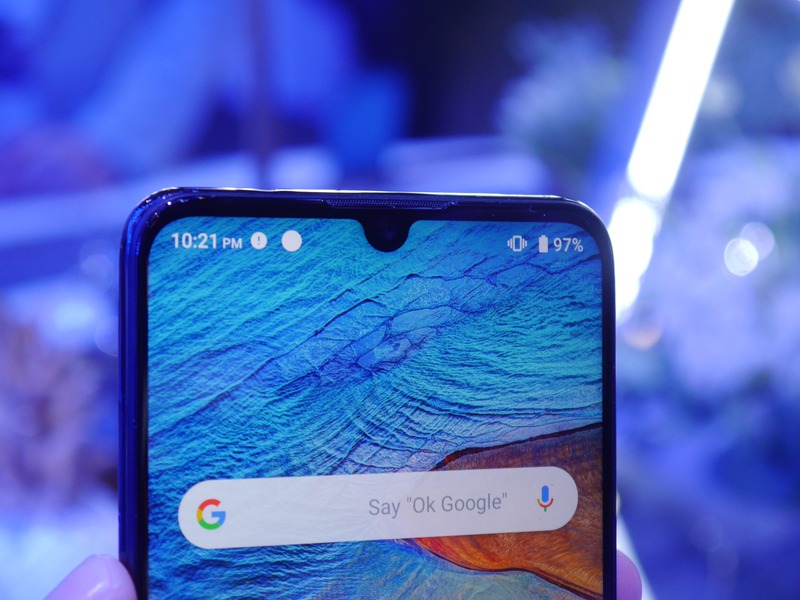 The handset does indeed feature a really nice design, impressive specs and what we expect to be a relatively affordable price tag. If you wanted know more about the newly launched device, here are our first impressions! As always, let’s start with the smartphone’s design, one of the best aspects of this phone. 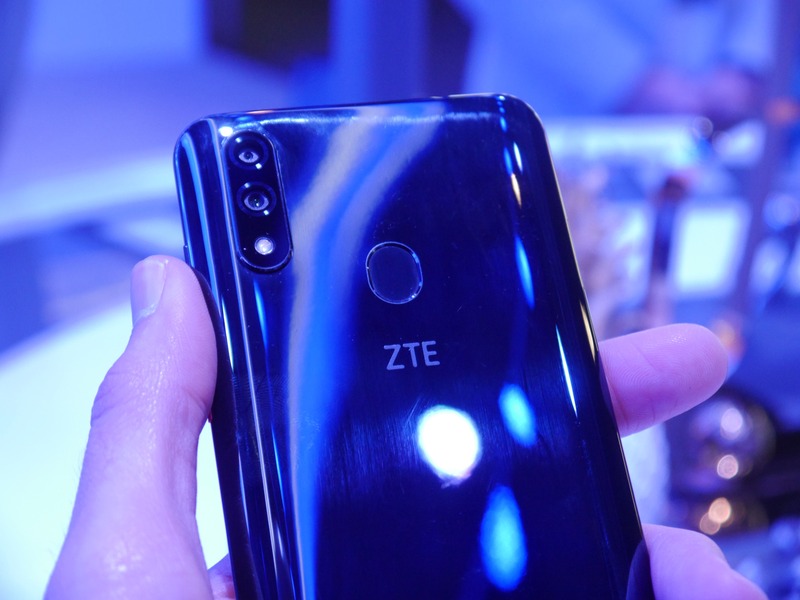 ZTE’s handset does in fact come with a very elegant look, a mix of a waterdrop and teardrop notch at the top, some rather slim top and side bezels, while the bottom one is maybe a little too thick. On the back we find the must-have glossy cover which is the fingerprint magnet you expect it to be. The device feels somewhat premium in the hand while being very light, with the 6.3-inch FHD+ IPS screen being quite sharp and bright. 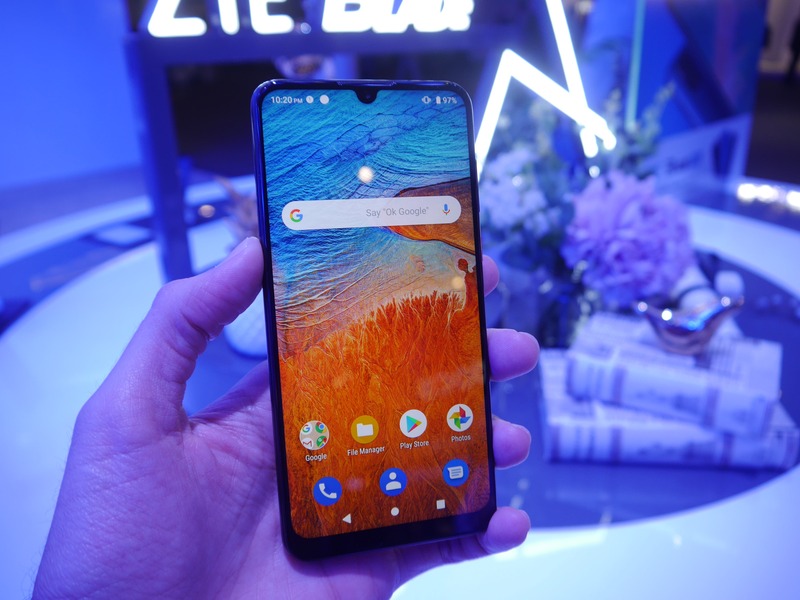 Specs wise, the ZTE Blade V10 is powered by a good MediaTek Helio P70 CPU coupled with either 3GB or 4GB of RAM and 32GB or 64GB of internal storage. Camera wise, we find a main 16MP image sensor with f/1.8 aperture paired with a 5MP depth sensing one to create photos with bokeh effect. On the front there’s a snapper of a whopping 32MP for ultra sharp selfies. 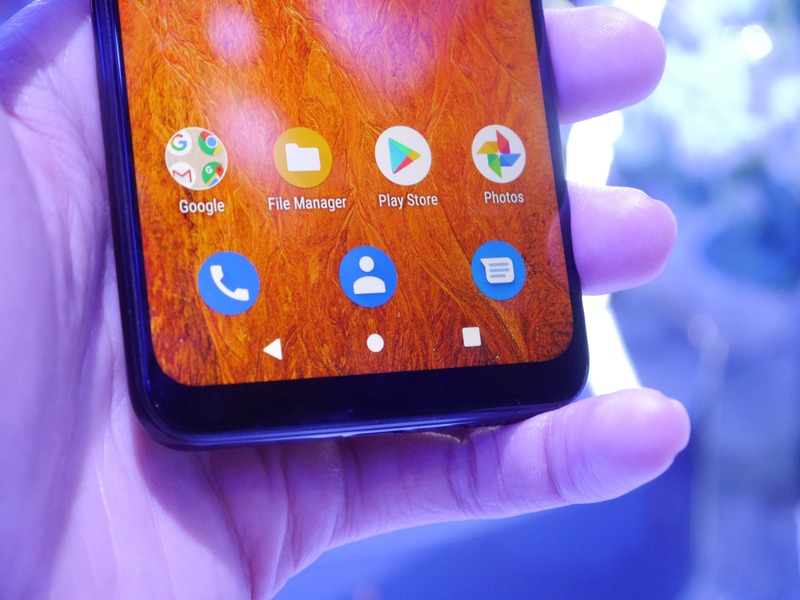 The one not too exciting spec on the handset is probably the battery at just 3200mAh, but the presence of NFC could be a good trade off for some. In conclusion, we really liked the handset. Sure it’s not as premium as the flagships around the show floor but it does feel just a step below them. If ZTE prices the Blade V10 correctly they could have a really winner in their portfolio. Read Also: First look at Redmi Y3 design. Launching soon in India. What do you guys think? Do you agree with us? Let us know down below!